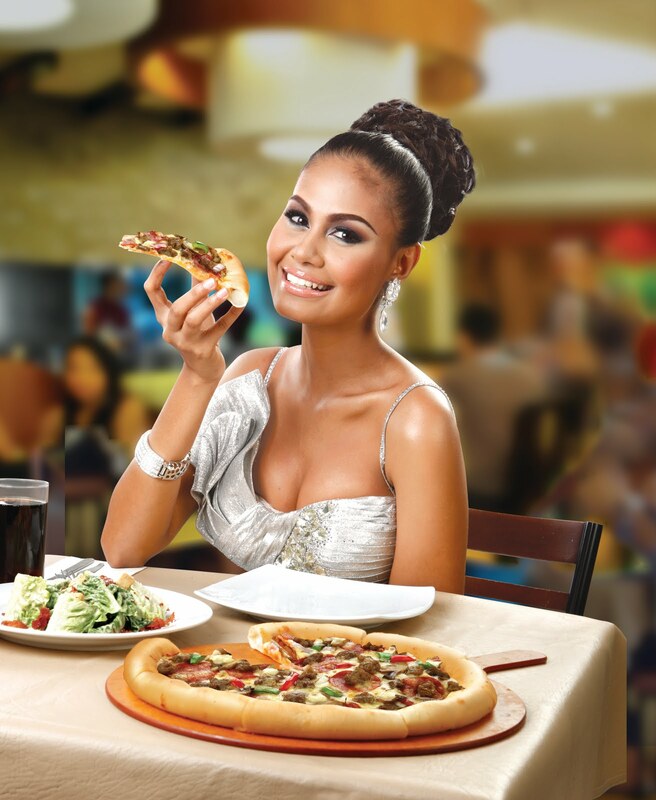 Stuffed Crust Pizza (Win GCs) ~ Philippine Freebies, Promos, Contests and MORE! 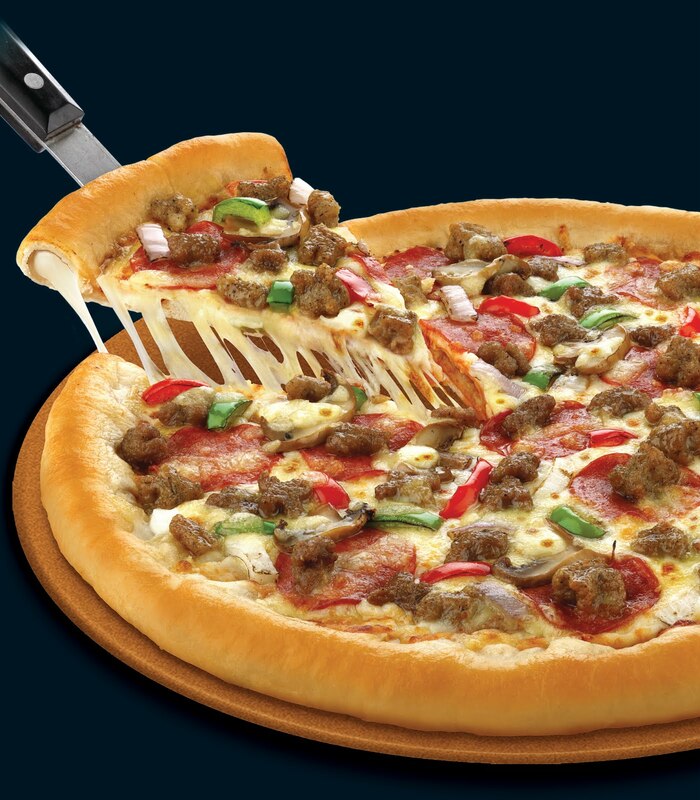 Quick Trivia: Did you know that the Stuffed Crust pizza of Pizza Hut originated in the Philippines and slowly made its way to the international franchises? It's quite evident that we Filipinos just can't get enough of cheese. Recognizing this desire paved way for Pizza Hut to launch their latest promotion - the New Stuffed Crust Pizza. With 25% more major, major cheese, given the same price it's inevitable that Filipinos will enjoy this cheesy offering. Promo offering is from April 8 - May 24, 2011 but may be extended depending on public demand. Here's an actual Stuffed Crust Pizza I took. It's a bit difficult to see where the bread and cheese starts and ends given the similarity of colors. But try to look close. What's your judgement? Of course with a product relaunch must come with a new endorser. Pizza Hut recently concluded with their Unravel it Backwards promo where they asked Facebook fans to guess who would grace their next TVC. It was none other than 2010 Bb. Pilipinas-Universe and 2010 Ms. Universe 4th Runner-Up Maria Venus Raj! Thanks to Pizza Hut, they are providing GCs to Boy Kuripot readers so you can try out the Stuffed Crust Pizza for yourselves. On your personal/profile wall, share: "I like to share a cheesy moment with my friends @Friend1 @Friend2 @Friend3 when I buy a the NEW Stuffed Crust Pizza of @Pizza Hut Philippines with the P1000 GC I hope to win on @Boy Kuripot"
HOW TO TAG: Type in the "@" symbol then follow it with the word "Boy Kuripot" This will prompt a drop-down menu box which will present you " Boy Kuripot " Click that and you should see the "Boy Kuripot" become a blue link. Do the same with Pizza Hut Philippines and your friends. NOTE: Copying and pasting the lines above will not create a tag so type the "@" manually. NOTE: You must tag at least 3 of your friends. Link this blog post as a link to your wall post. 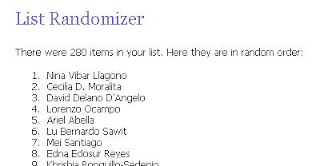 After writing the text above, click the "Link" icon and paste the URL of this post (http://boy-kuripot.blogspot.com/2011/04/stuffed-crust-pizza-win-gcs.html) then choose any picture on this post. 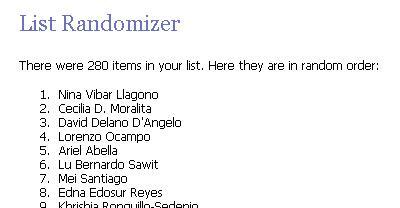 One entry per person ONLY but you may repost or reshare it as much as you can. Winners can simply provide the preferred address where the GC will be delivered/couriered. Hassle free! Congratulations! Please check your Facebook inbox for a message from me.